This article reviews aspects of the Turkish social policy regime within the context of its transformation during the 2000s and discusses its strengths and weaknesses in providing adequate and equitable welfare. The article underlines the multifaceted nature and plural tendencies of this transformation, while demonstrating that spending across social policy programs is not sufficiently supporting the disadvantaged population. In the contemporary policy environment new dualisms based on individuals’ education, skills, gender, and income are likely to emerge. Addressing these dualisms will require not only more public spending on existing programs but also increased formal employment rates for both men and women and social investment strategies ranging from affordable quality childcare and compulsory early childhood education to better school-to-work transitions, retraining programs, and improvements in skills. 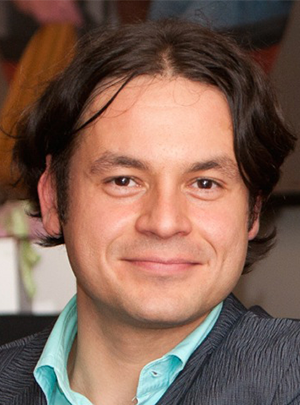 Emre Üçkardeşler is a freelance consultant in social policy and education policy, and PhD candidate at the Department of Sociology, Carleton University, Canada.